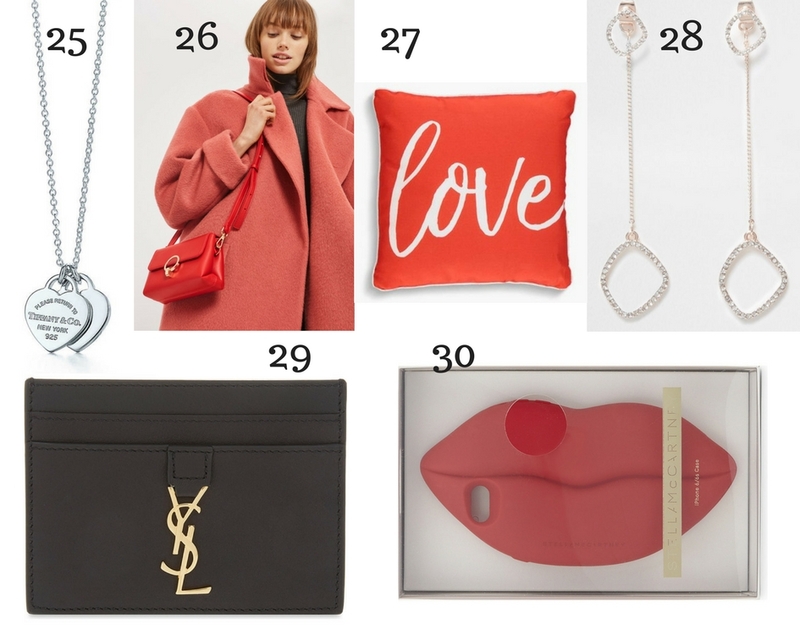 WHAT TO BUY YOUR LOVED ONE FOR VALENTINE'S DAY OR TO JUST TREAT YOURSELF? 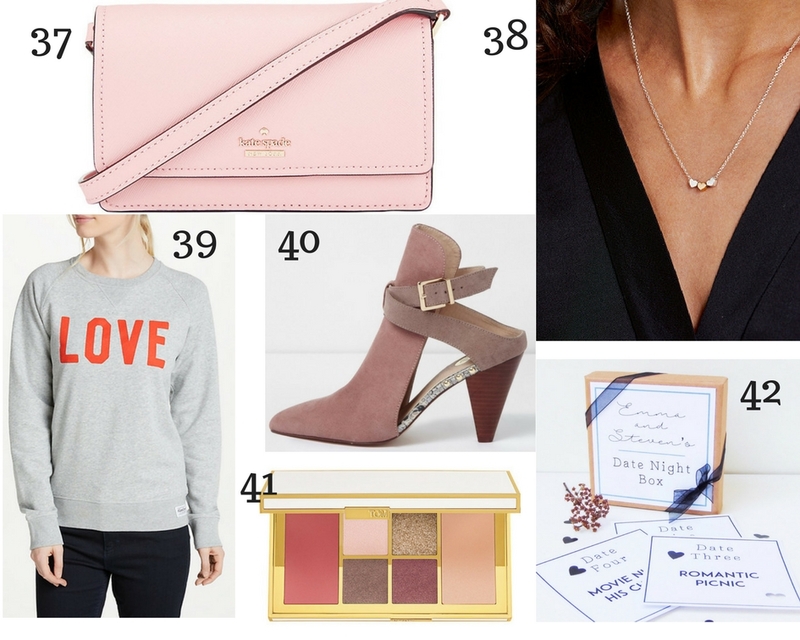 With Valentine's Day just round the corner, I thought it was the right time to upload my Valentine's Day Gift Guide! 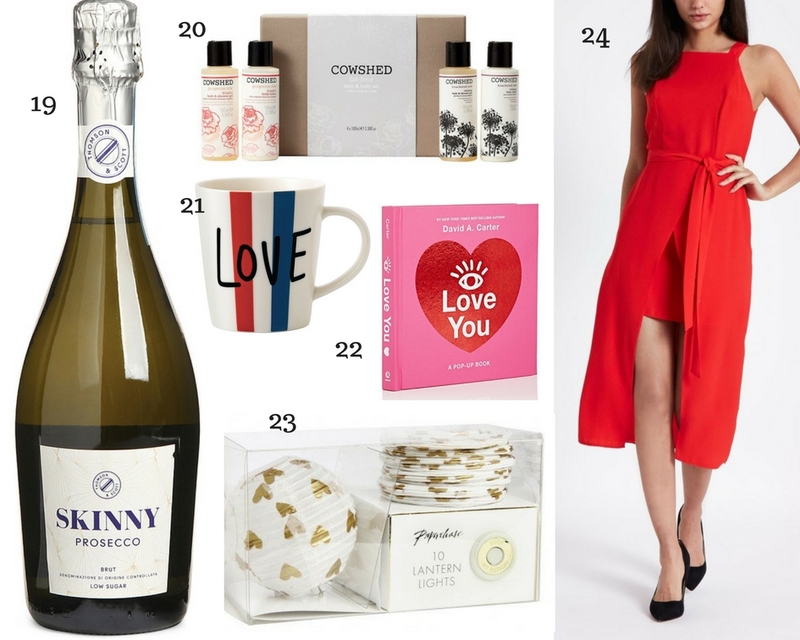 I am someone who is not really a fan of Valentine's Day as I believe that we should treat our loved ones all year round but Valentine's Day is a big day for so many and I wanted to share with you all my favourite items that I think would make great gifts for your loved ones or if you are single, like me, this Valentine's Day then it is a great excuse to treat yourself to something you really want and this might help to give you some ideas. 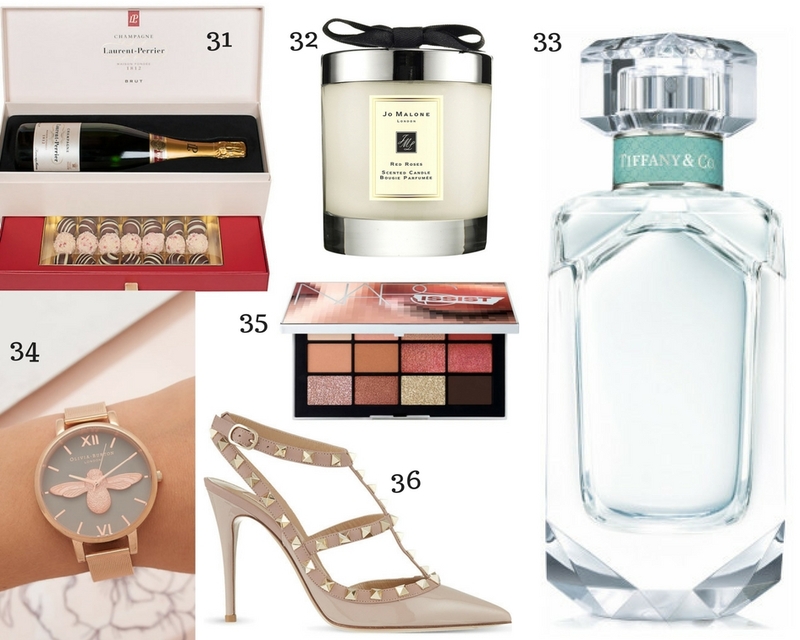 I have everything in this Gift Guide, that I think is the perfect gift for that special someone in your life - whether that is a girlfriend, wife, partner, mother, grandmother or just a friend! 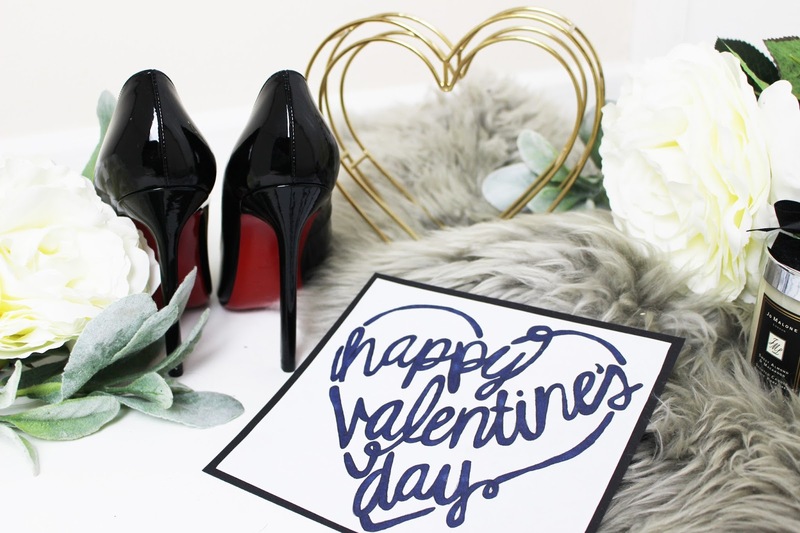 Valentine's Day does not just have to be about treating your partner but why not treat everyone who means something to you! 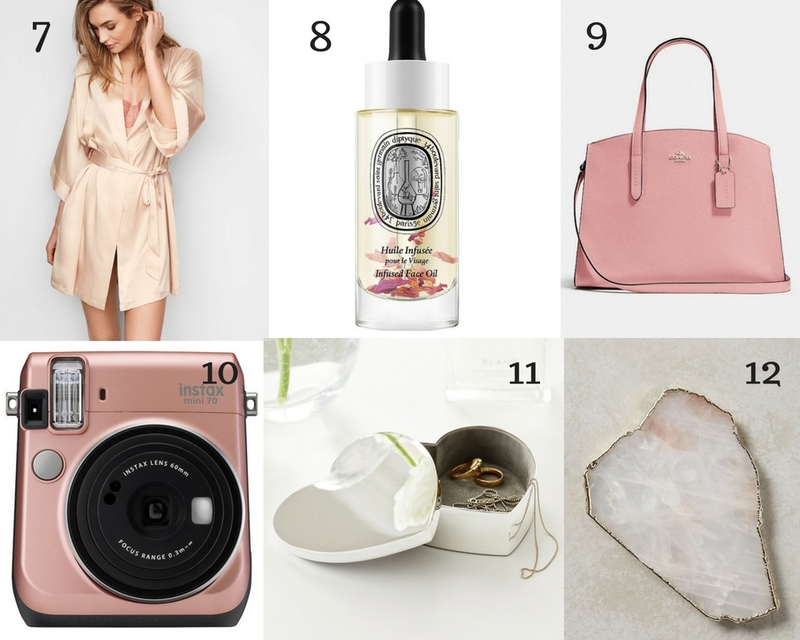 I have included a mixture of affordable and more high-end items so there is something for everyone's budget! 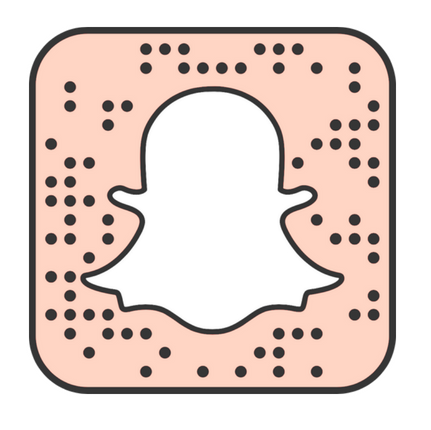 There is beauty, handbags, fashion, homeware and so much more (there will be something for everyone)! 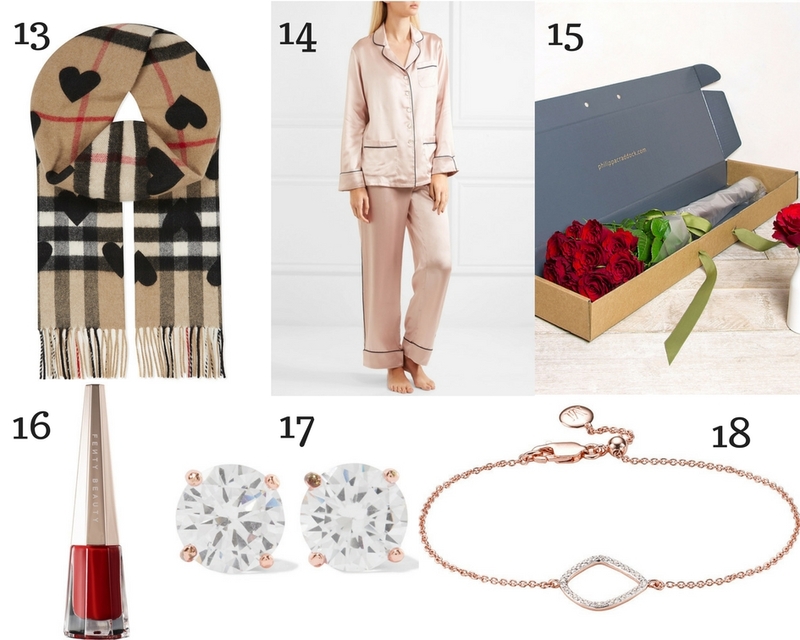 Let me know in the comments what you are planning to buy for your partner this Valentine's Day or whether you are just going to treat yourself? 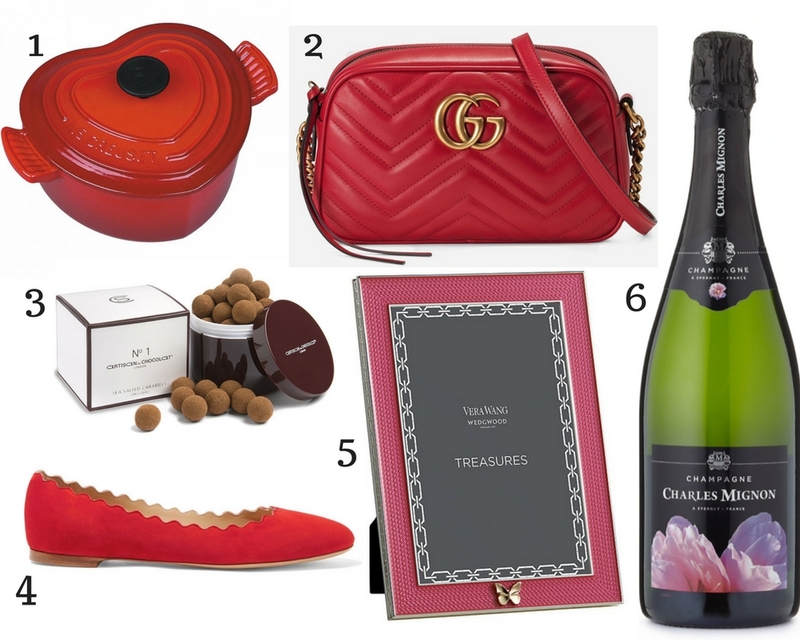 I know I am definitely going to be treating myself to some of the items in this Gift Guide!